Grangegorman military cemetery is almost completely unknown in Dublin. Situated close to McKee Barracks on Blackhorse Avenue, its anonymity is more to do with those buried there than its location. 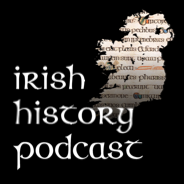 The issue of Irishmen serving in the British Army has been highly controversial since 1916. This cemetery was forgotten after independence in a country forged from a bitter conflict with the British Army as many viewed the Irishmen who had fought in the British Army as traitors. Regardless of your opinions of these soldiers the cemetery at Grangegorman is fascinating reflecting the cynical attitude of the British Army to the deaths of their soldiers while giving us a view of people from a forgotten side of Irish history. Last Sunday I tagged along with the lads from comeheretome who organised a walk around the cemetery with Ray Bateson an expert on Irish cemeteries. Here’s some photos and notes I picked up along the way….Its well worth spending an hour walking through the cemetery- its fascinating! 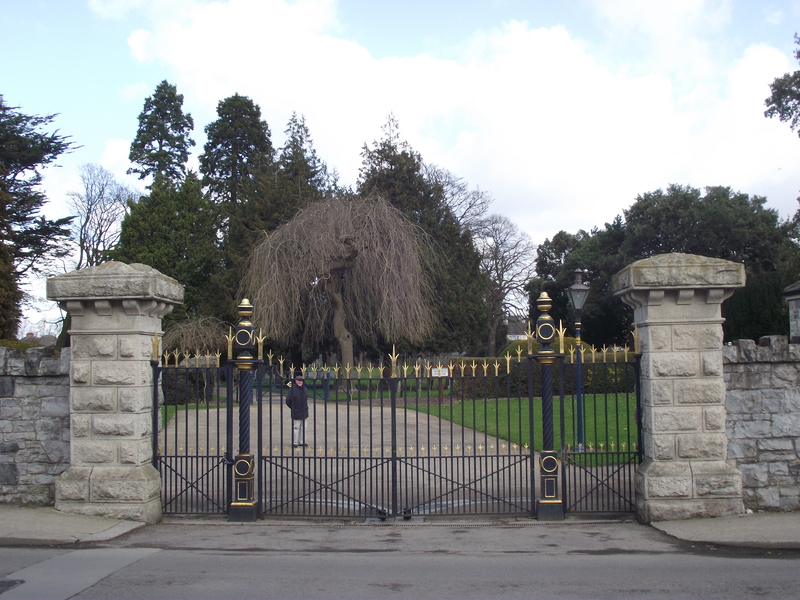 The cemetery was opened in 1876 to serve as a graveyard for the soldiers and their families of what was then Marlborough Barracks (now McKee barracks). 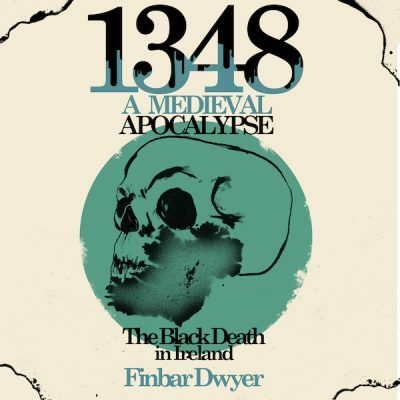 Since the British army did not repatriate soldiers killed overseas until recently it contains soldiers from across the British Empire who died naturally or were killed in action in Ireland. 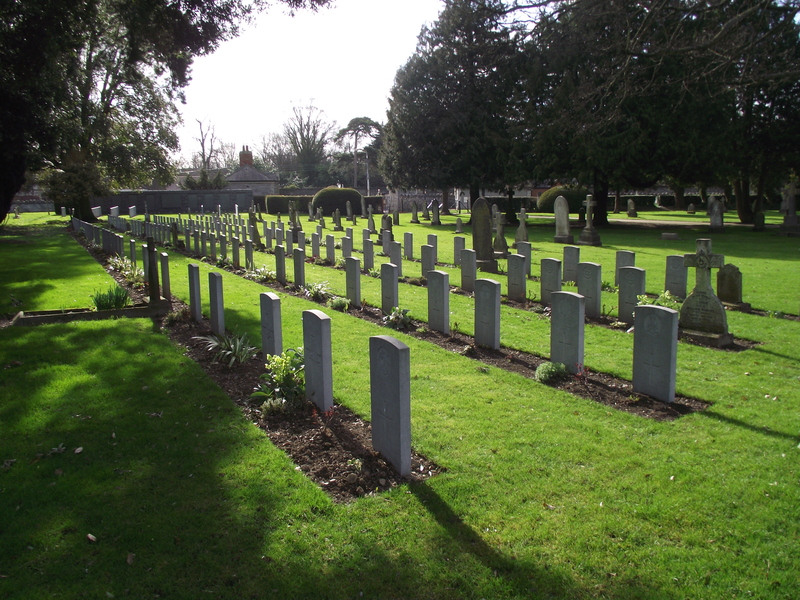 The cemetery is located in Cabra on Blackhorse Avenue about 2 km north west from the city centre. (Its worth taking a look at McKee barracks as you pass, its a magnificent building -you can’t go in its still a military barracks). The graveyard itself is in some ways a perverse celebration of death. Through the 19th century the British Army had a tendency to turn defeats into great celebrations. The famous British Army bravery shown against the Zulu’s at Rorke’s drift (subject of the film Zulu) masks a major defeat the British army suffer at the Battle of Isandlwana earlier the same day. However The Charge of the Light Brigade during the Crimean war is the most famous of these glorious defeats. This was a horrific act of stupidity; 600 British horsemen were routed charging down Russian guns, was a pointless if brave exercise. Turning disaster into propaganda the Army chiefs declared this rout an example of the courage of the British army. At Grangegorman this attitude can be seen – one of the first burials is that of a survivor of the light brigade – A Captain Clarke who is proudly proclaimed as “one of the 600 at Balaclava”. The idea of the glorious death for queen and country was swept away with the tide of horrific slaughter in World War One. A different attitude to death is evident on the plaque (below left) to those killed in the two world wars in the cemetery – no one dared glorify the actions at the Somme or Ypres. World War One casualties, unsurprisingly,are littered throughout the gr aveyard. The striking thing about these graves is often the age, predominantly young men in their early twenties and thirties. These victims of the horrific trench warfare ended up in Grangegorman usually after being injured and sent to Ireland to convalesce where they died of wounds. 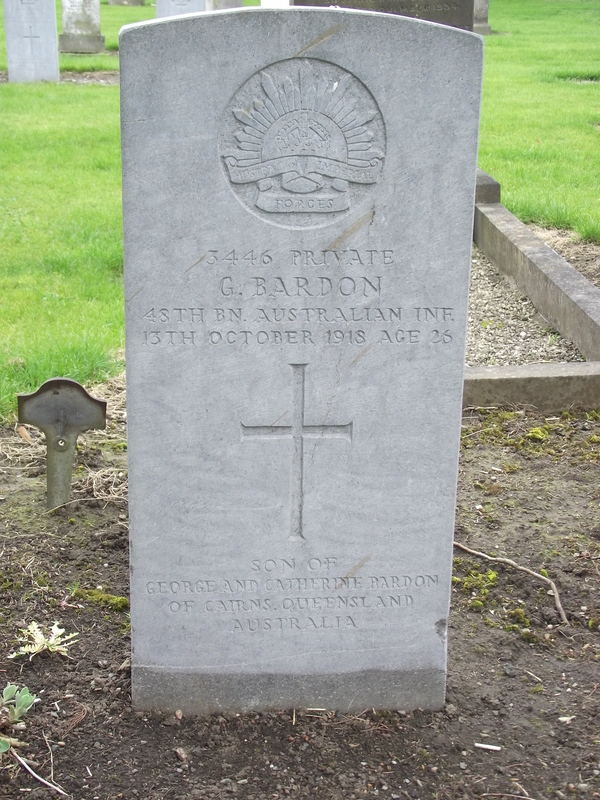 This explains some of Australian’s that were buried at Grangegorman. Incidentally the Australian folk memory of world war one is entirely different to the Irish experience and this can be seen with Anzac day celebrated annually at the cemetery. The graves can reveal surprising details about those buried there. 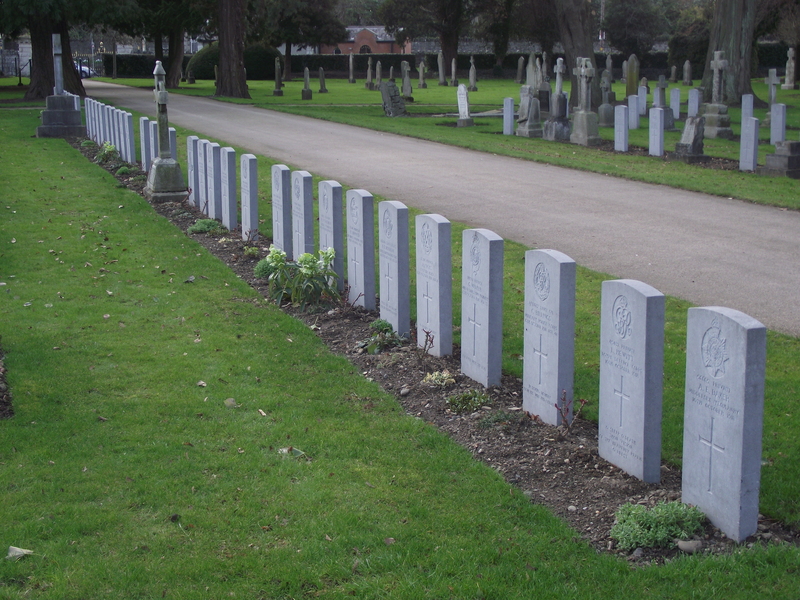 Perhaps the best example is the row of burials (below), all soldiers killed on the 10th of October 1918. On October 10th, 1918 a mail boat the HMS Leinster was torpedoed as it left Dublin and many soldiers on board were killed. While there is almost universal feel empathy with the millions of working class men slaughtered during world war one, those killed late April/Early May 1916 have found little sympathy in Ireland. Those who were killed between April 24th and the first week of May are the graves of soldiers who were killed in the process of suppressing the 1916 rising. These graves tell the story of the rising day by day. From the dates and regiments its possible to pin point where these soldiers were killed. 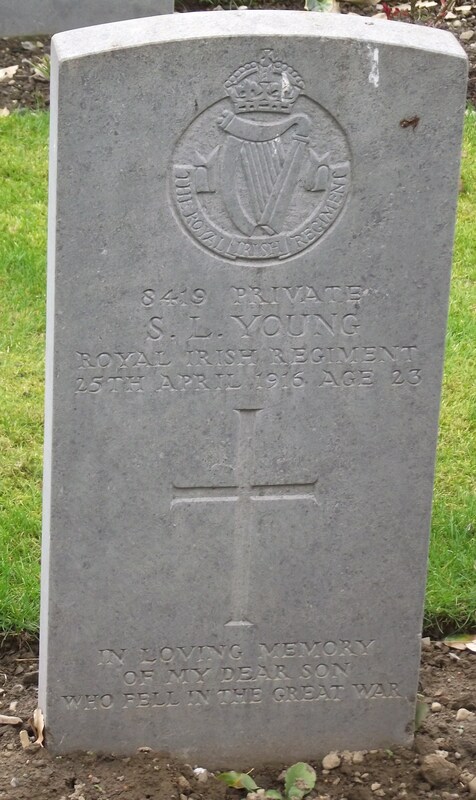 The grave below to the right is of a member of the Royal Irish Regiment. They were involved in fighting around the South Dublin Union and with a degree of certainty we can say he was killed there. There are numerous graves of Sherwood Foresters who suffered serious casualties when they attempted to cross Mount St. Bridge on the Canal. Interestingly last week the Irish times reported on a locket belonging to a soldier Guy Vickery Pinfield who was killed in 1916 that was sold at auction for £850. 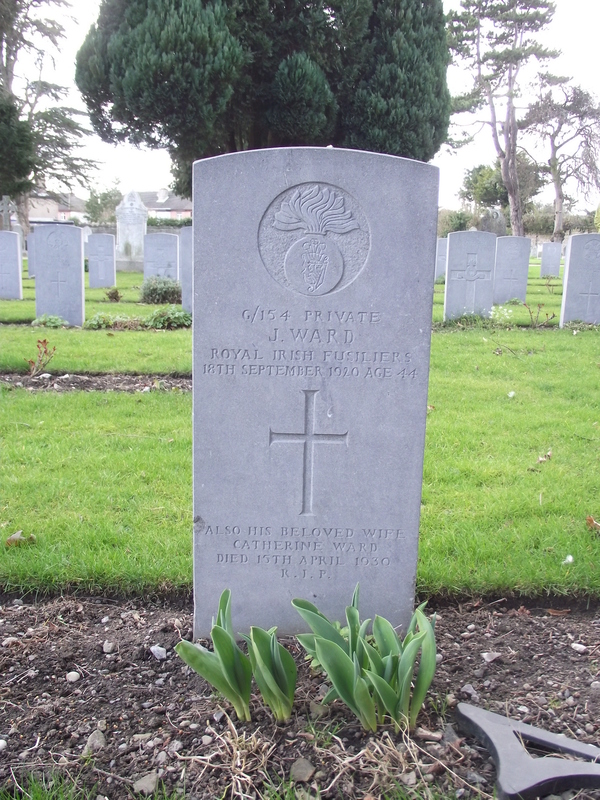 Pinfield himself is buried at Grangegorman. 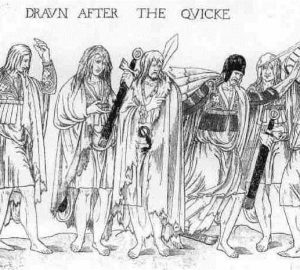 The last major conflict in the 26 counties involving the British Army was the Irish war of independence. 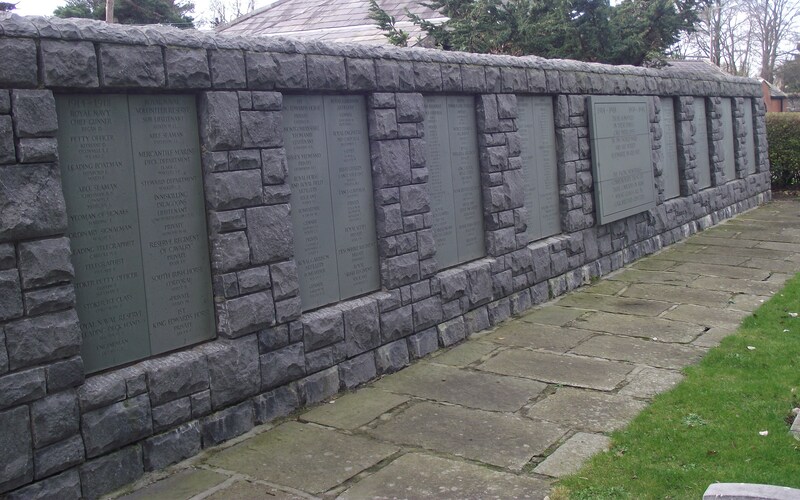 There are numerous graves of soldiers killed between 1919 and 1921. Again the information on the graves can be quite telling and although we can’t be certain men like J Ward (left) were most likely killed in this conflict from his age – 44 and the fact that by September 1920 Martial Law had been declared. My Granda and Nanna are buried here in the same grave , haven’t been since 1979 and now I’ve relocated here in the north would like to find thier plot. Grangegorman is one of those special places that every Irish person should visit. Many of the young men who made our country what is today are buried here. Even some if those killed during the rising of 1916. And of course there’s also Martin Doyle VC who fought in both sides of the conflict. It truly is a great setting. “Grangegorman military cemetery is almost completely unknown in Dublin” a very leading statement, we from Mc kee have visited it and said hello to the old soldiers for the years RBL and IG have laid shamrock and Poppy throughout the year, year on year and vandals have attacked the resting places of the fallen so a very bad statement about a hallowed piece of Dublin ground. 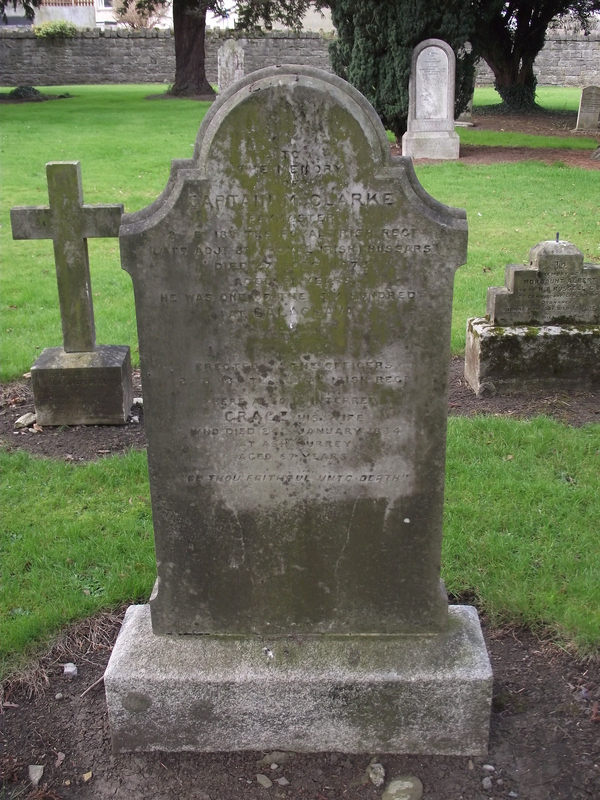 Military, and living in Dublin, qualify to be buried there?